Camping has long been hailed as one of the best ways for American families to enjoy quality bonding time with the beauty of the natural world serving as a backdrop. 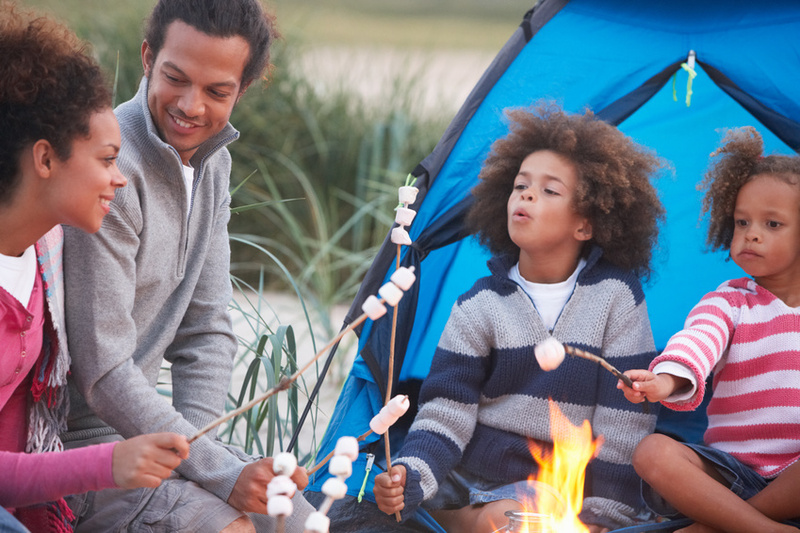 In addition to the fresh air and endless outdoor activities in which you and your family can partake, many families go camping to escape the distractions of modern life. Yet many more people don’t like the idea of sleeping on the ground with just a sleeping bag to separate you from the earth — which is why a growing number of campgrounds are equipping their cabins with modern-day amenities that make camping feel a little bit more like home. Did you know that a free WiFi connection is now the most-desired amenity that campers request when they go on a camping vacation? More campers desire WiFi than other amenities like a campground shop or even safety lighting, as one recent study found. As more campers seek to document their camping experiences on social media as they take place, demand for WiFi at America’s campgrounds will continue to rise. Campers are increasingly bringing their mobile devices with them on their camping vacations — and these devices need to be charged. As a result, more campgrounds are upping the voltage capacity offered in their cabins, allowing everyone in the family to charge up their tablets and smartphones as they get ready for the day’s next excursion. If free WiFi and increased electricity isn’t enough to make some campers comfortable, there’s also glamping, which takes place at luxury camp sites. A glamping cabin is more like a hotel room than a cabin, and will offer feature amenities like fitness centers, laundry and more. Best of all? Many of these sites rely on renewable, sustainable sources of energy, making it easy to respect the environment as you explore it. Do these new technological advances in camping make you want to stay in a cabin during your next family camping vacation — or would you still prefer to rough it in a tent? Let us know your thoughts in the comments below. As summer gets ever closer, millions of Americans and their families will be flocking to campsites all across the country. In 2010 alone, 40 million people embarked on a camping trip and made 515 million excursions altogether. So if you and your family have booked a camping trip for peak camping season, you’ll certainly be in good company to enjoy the great outdoors. Yet camping can also present a number of hazard to your family’s health and safety if the right precautions aren’t taken. 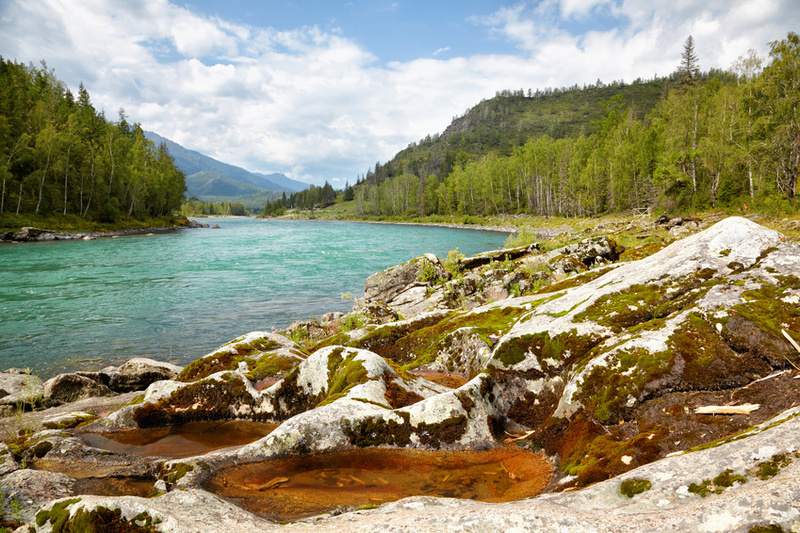 It’s fairly easy to take the preventive steps necessary that will allow everyone to have a fun — and safe — family trip at one of your favorite campsites.